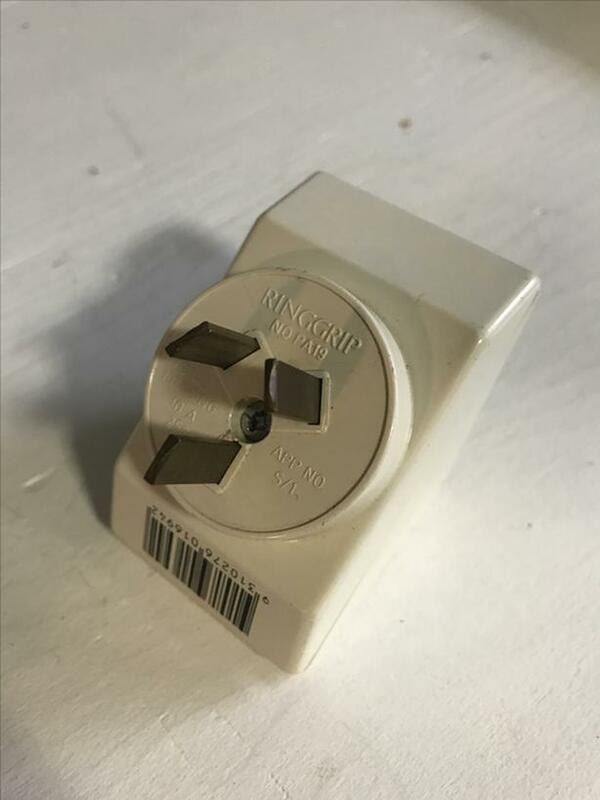 I moved to Canada a few years ago and brought a double adapter with me but have now changed over to mostly Canadian appliances and therefore no longer need it. 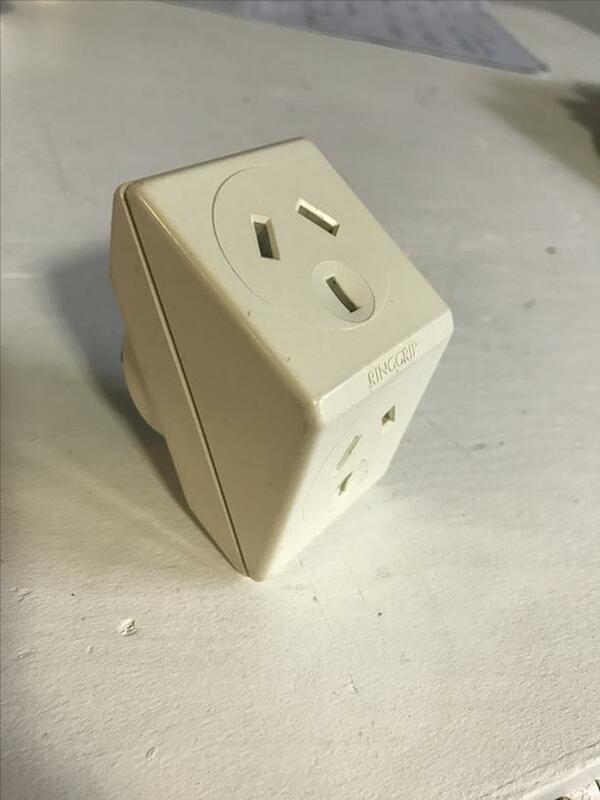 This is Australian socket to Australian plug and will still need an adapter to be used in Canada. 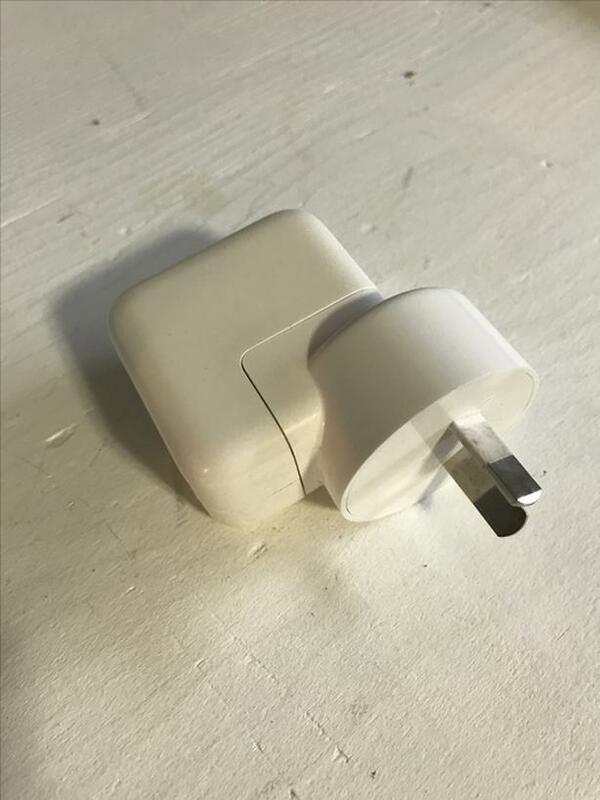 I also have a USB charger that you can have with it.